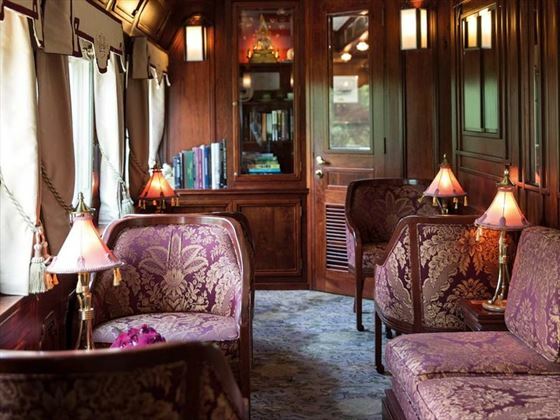 The stunning Eastern & Oriental Express offers a chance to experience a taste of old-time glamour, with opulent décor, splendid views and divine cuisine paving the way for a unique journey through the Far East. 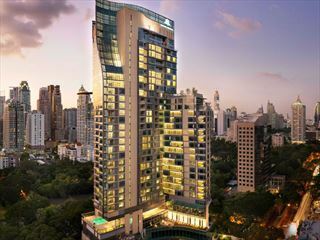 This three-night train journey takes you from Bangkok to Singapore, offering insightful activities along the way. 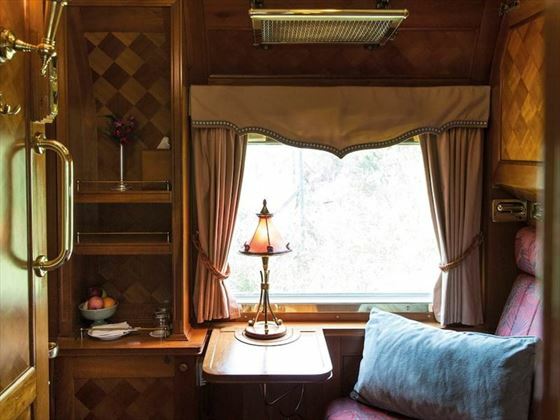 With ornate, oriental-inspired décor, decadent four-course dinners, a gorgeous Bar Car and beautiful routes, the Eastern & Oriental Express is a wonderful way to explore this area. You’ll be treated to your own private cabin too, giving you a secluded space to revitalise and gaze at the amazing views. 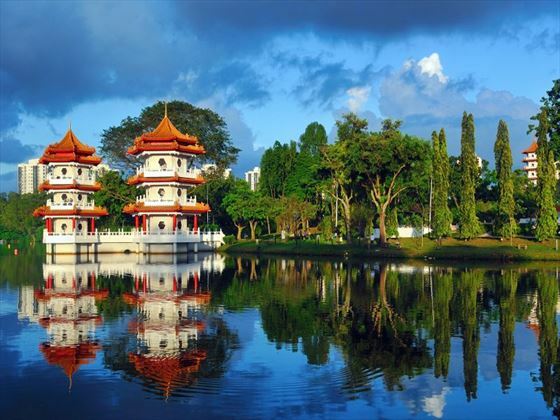 The short tour is brimming with excellent activities, including choosing between three fabulous tours in Kanachanaburi, and travelling through rice paddies and welcoming villages in Kuala Kangsar. 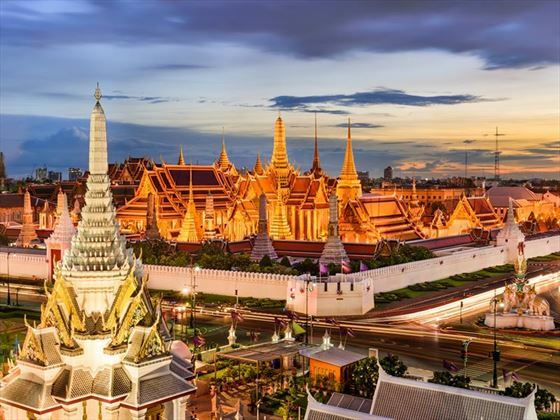 Your journey begins when you depart from Bangkok on board the luxury Eastern & Oriental Express, relaxing in your private cabin as the scene from your window turns from city to countryside. 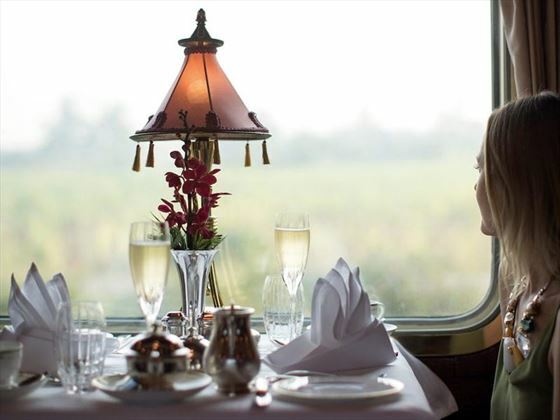 You’ll enjoy a delicious four-course meal in one of the dining cars, and you’ll have the opportunity to venture to the Bar Car for a tipple. After breakfast in your private cabin, you will alight at Kanchanaburi and choose one of three tours. 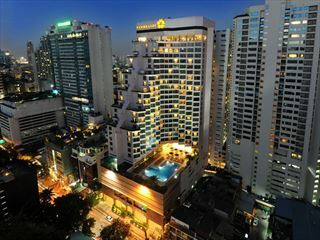 The first is the Classic Tour, guiding you to the River Kwai Bridge and visiting the Thai-Burma Railway Museum. Or you could choose the Tracks to Unseen Thailand tour, which sees you cycling through lush rice paddies and visiting a local farm. 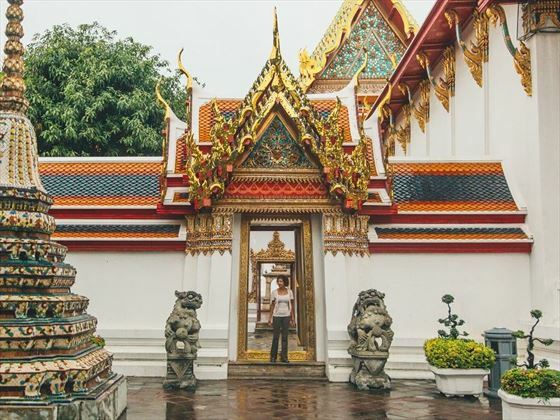 Then there’s the Local Flavours tour, where you can venture through the wet market, visit a rice noodle house, and enjoy a raft cruise with a cooking class. The rest of the afternoon and evening will be spent on the luxury train. 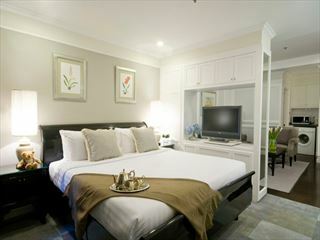 Enjoy a lovely breakfast in bed, and spend a long morning watching the beautiful Malaysian scenery roll past. 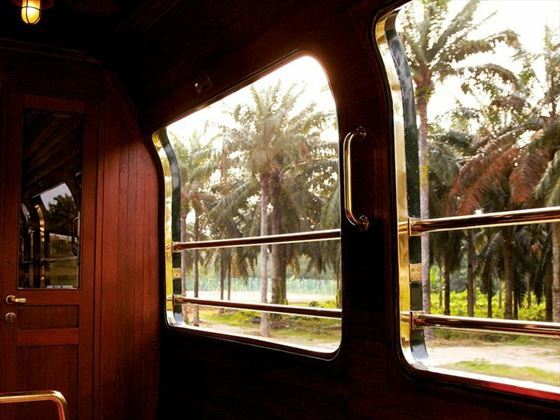 After brunch, you’ll arrive at Kuala Kangsar and hop on a coach to Labu Kabong, where you’ll spend some time visiting a rural village and enjoying a welcome ceremony from the villagers. You’ll then embark on a guided tour through the rice paddies, stopping to enjoy a refreshing drink and some local cuisine. More advanced trekkers can then continue the journey with an expert naturalist and trek up the hill for refreshments right at the top. Lastly, you’ll all regroup and end the final day of your trip with a cocktail reception, enjoyed alongside live piano music and a decadent dinner on board the train. 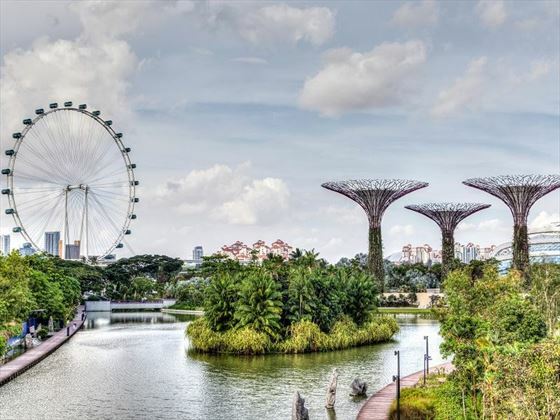 Your train journey will end today in Singapore.